Legal Consultant in Grade ‘F’ (Legal Adviser) on contract basis: Age (as on 01-07-2017): Should be between 45 years and 55 years. Legal Consultant in Grade ‘C’/’D’ (Assistant/Deputy Legal Adviser) on contract basis: (as on 01-07-2017) should not below 30 years and above 40 years. Essential:At least ‘fifteen years’ experience as an Advocate in a High Court / the Supreme Court or as a Law Officer in the Legal Department of a large bank/financial institution /statutory corporation or in the Legal Department of Central/State Government or an associate partner etc. in a reputed Consultancy firm providing legal advice. Desirable:Experience in Taxation laws, International laws, laws relating to Banking, Payment Systems, Forex and Cyber / IT Laws. Bachelor’s Degree in Law recognized by the Bar Council of India for the purpose of enrollment as an Advocate with a minimum of 50% marks or equivalent in the aggregate of all semesters/years. Essential:At least ‘Seven years’ experience as an Advocate in a High Court/the Supreme Court or as a Law Officer in the Legal Department of a large bank/financial institution/statutory corporation or in the Legal Department of Central/State Government or an associate partner etc. in a reputed Consultancy firm providing legal advices. 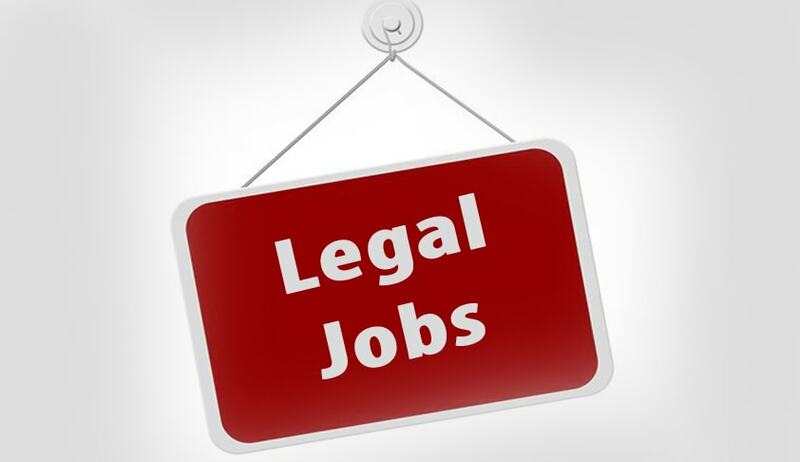 Legal Consultant in Grade ‘F’ (Legal Adviser) on contract basis: The compensation package (including market value of housing) will be equal to Cost-to Company(CTC) band equivalent to Grade ‘F’ Officers in the Bank as revised from time to time (Presently Rupees 53.43 lakh per annum subject to tax). Legal Consultant in Grade ‘C’/’D’ (Assistant/Deputy Legal Adviser) on contract basis: The compensation package (including market value of housing) will be equal to Cost-to-Company (CTC) equivalent of Grade ‘C/D’ officers in the Bank as revised from time to time (presently 26.26 / 35.58 lakh per annum subject to tax). Candidates are required to apply only online using the website www.rbi.org.in. No other means / mode of application will be accepted. Last Date of Receipt of Applications: The Online Applications can be filled up to August 11, 2017 till 12:00 midnight.